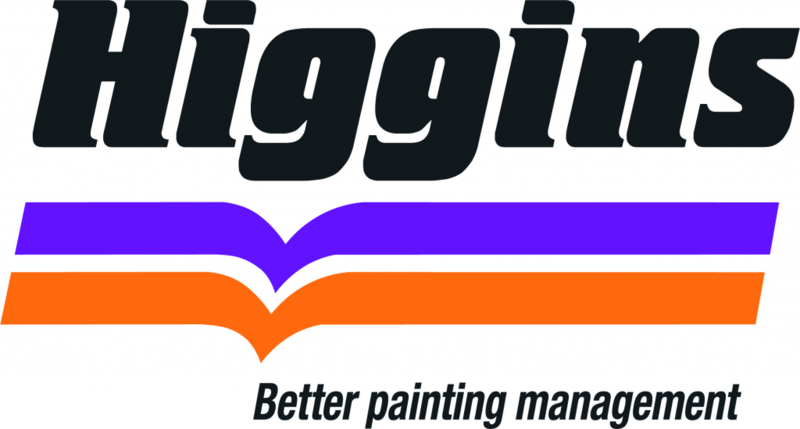 Established in 1949, Higgins Coatings is Australia’s premier commercial painting contractor. As a national company offering a local service, we specialise in providing maintenance solutions for all your painting and building needs. We offer affordable painting solutions, tailored to your requirements, and have a team of qualified and licensed building experts capable of undertaking a broad variety of building related projects and property maintenance services. No matter what the size or nature of the project is, our team has the expertise and resources to handle every aspect of the job, leaving you to focus on the real issues that matter to your property.